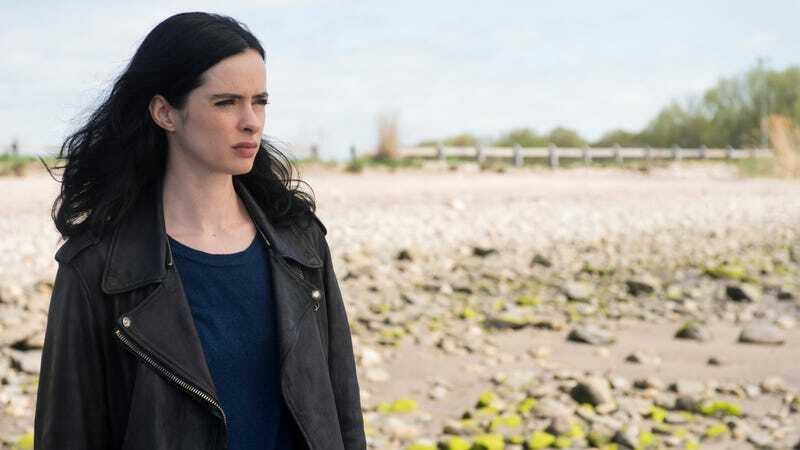 The second season of Netflix’s Jessica Jones didn’t live up to the best moments from the first season, as it dropped some of the initial run’s social commentary and pushed a frustratingly prolonged disagreement between its main characters too hard, but disappointing episodes of Jessica Jones are still better than no episodes of Jessica Jones. Luckily, we don’t have to worry about that just yet, as Netflix has picked up Jessica Jones for a third season of stomping on deadbeats, solving superhero mysteries, and—if we’re really lucky—vague acknowledgements of the other Marvel characters who live in New York. Netflix has reportedly had some trouble getting a third season of its Daredevil show off the ground, though it announced late last year that a new showrunner was taking over and that Vincent D’Onofrio would be returning as Wilson Fisk whenever it does happen. There’s still no word on a follow-up to The Defenders, but at least Netflix’s corner of the Marvel Cinematic Universe is continuing on despite Disney’s own streaming plans.